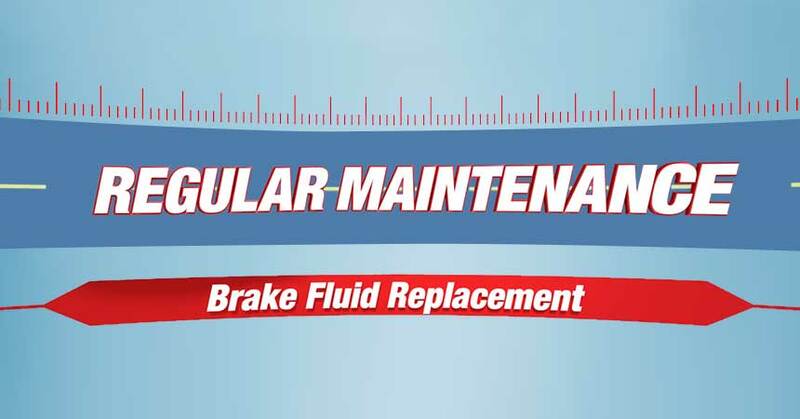 Chances are you’ve never heard of replacing your car’s brake fluid, but it’s a real service that can save you money and keep you safe, especially on today’s cars equipped with antilock brakes. That’s because brake fluid absorbs moisture, which can leave it susceptible to freezing, boiling, or component rusting – all of which can lead to serious brake problems. The solution is simple: replace the brake fluid. The technician simply connects a pressure bleeder to the brake system. Then he opens the brake bleeders, one at a time, to bleed the old fluid out until it flows clean. Once all the bleeders have been flushed, the brake fluid is new. Your local Cottman Transmission and Total Auto Care center can replace your car’s brake fluid and perform many other auto maintenance services.